The Lions from Braunschweig will be hosting the Lions from Munich on Saturday. It is also the duel of the 1967 Bundesliga champions against the 1966 Bundesliga champions, which also highlights how far both teams have dropped in the league pyramid in recent years. In fact, both teams have recently experienced an epic collapse. Braunschweig finished the 2016/17 Bundesliga 2 season in third-place and only narrowly were defeated by regional rivals VfL Wolfsburg in the Bundesliga relegation/promotion playoffs. Just one year later Braunschweig were relegated to Liga 3 where the Lions from Lower Saxony are currently fighting for survival. A slow start meant that Braunschweig, who had already fired Thorsten Lieberknecht in the summer, had to once again change coaches. Out went Henrik Pedersen and in came André Schubert. Under Schubert results slightly improved but it took until the second half of the season for Braunschweig to lift themselves out of the relegation zone. Undefeated in seven games (W4 D3) Braunschweig are now 16th and one point ahead of 17th-place Großaspach. Against 1860 Munich Braunschweig will be without Steffen Nkansah (red card against Lotte on matchday 30) and Marc Pfitzner (fifth yellow card). 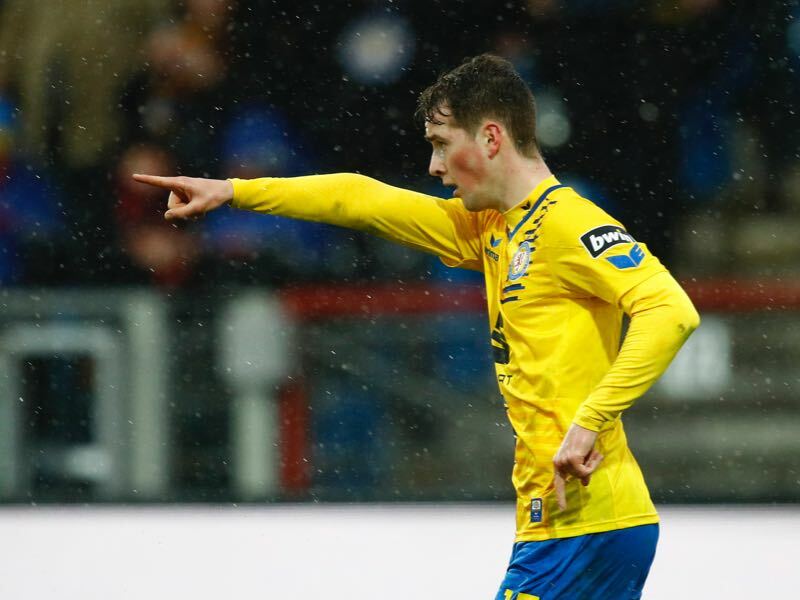 Two key players that will be missed for Braunschweig in the relegation battle. A relegation battle that 1860 Munich has mostly left behind. The Lions from Munich responded well to their 2-1 defeat to Würzburg by beating Meppen 1-0 at home. With 43 points from 30 games, fifth-placed 1860 Munich are relatively secure when it comes to the relegation battle. In fact, one could only dream of what would have been possible this season had 1860 Munich more reliable forward. The Lions are somewhat minimalist this season and only have scored more than two goals twice this season (5-1 against Lotte on matchday 2 and 4-1 against Aalen on matchday 5). At the same time, the Lions have lost just three games in the Rückrunde and have collected just three points less in the second half of the season than in the entire Hinrunde. “One can see the development in the team,” Benjamin Kindsvater said earlier this week. “We are more compact and don’t concede as many silly goals,” Stefan Lex added. Third place in the Rückrunden-Table — and second overall in the home-table — shows what would have been possible without the learning process following promotion from the Regionalliga Bayern. 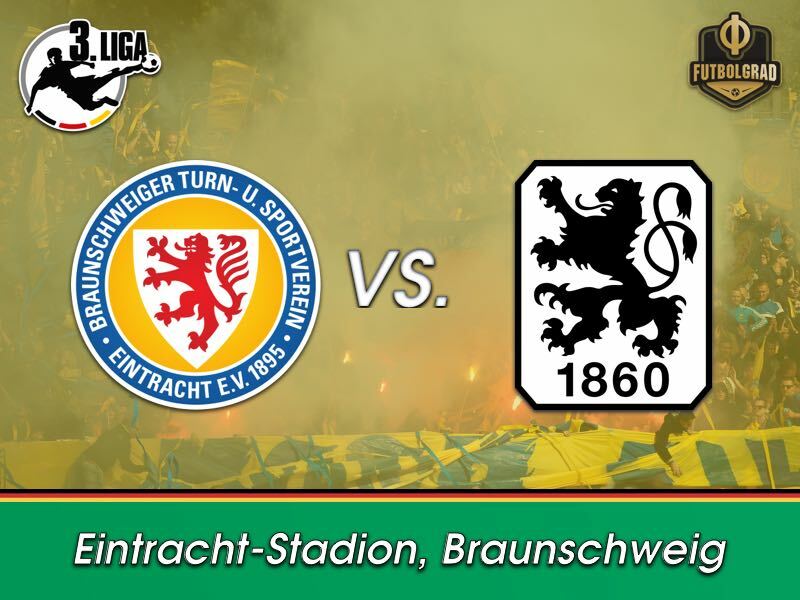 Against Braunschweig 1860 Munich want to improve what has been already a good season but looking ahead the Lions from Munich need to find a consistent goalscorer to make the next step in a league in which most clubs like to play with two central strikers. Yari Otto has been excellent in recent weeks and as a result, could be starting in the playmaker role against 1860 Munich on Saturday. The 19-year-old, who joined Braunschweig from Wolfsburg last summer, has already scored four goals in 17 games this season. Furthermore, Otto has made several appearances for Germany’s development squads and, as a result, is considered Braunschweig’s most promising talent and a player to watch on Saturday against the Lions from Munich. Efkan Bekiroglu will be once again 1860’s key player. The central midfielder has been fantastic in recent weeks and played himself in the notebooks of various other clubs. “He is a lot more effective than in the first half of the season,” sporting director Günther Gorenzel pointed out this week. “You can see a clear development. In the fall he would often lose the ball in midfield and was not very present,” Gorenzel added. How long will the club be able to keep the midfielder, however? “He is a part of our plans for next season,” Gorenzel said. “Only a big offer could convince us to let him go,” he concluded. 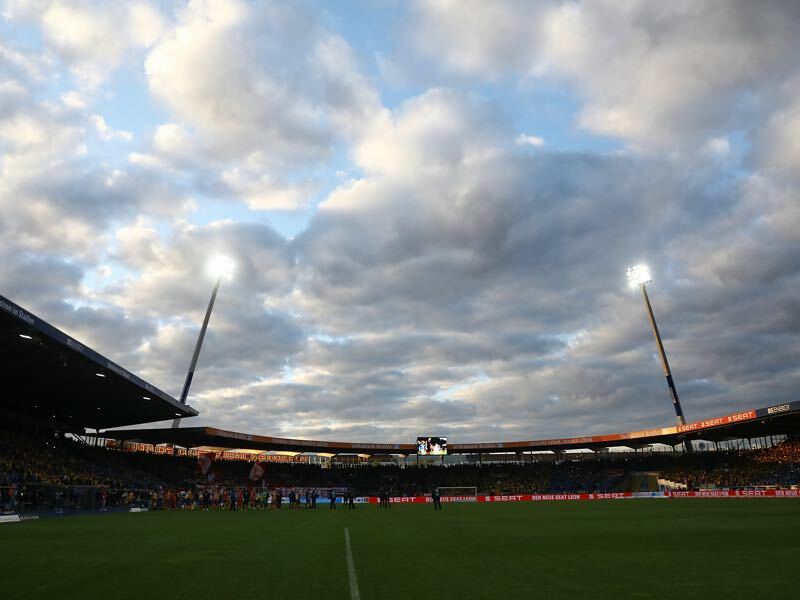 1860 Munich have won just one of the last 12 games in Braunschweig. In February 2013, with Bierofka as a player, the Lions from Munich beat the Lions from Braunschweig 2-1 in Bundesliga 2. After finishing third at the end of the 2016/17 season in Bundesliga 2, Braunschweig were relegated last season and are only one point ahead of the drop zone at the moment in Liga 3.